Are you in search of used car dealerships with a vast inventory of vehicles and affordable prices? Get ready to find a vast selection of used SUVs for sale with a broad range of affordable prices at Ewald Chevrolet Buick Buick. Ewald’s Buick dealers near Milwaukee WI offer you an incredible selection of used cars, SUVs for sale, and more. Ewald’s Buick dealership near Milwaukee is the place to be when looking for a variety of vehicles and fantastic prices to meet virtually any budget. When you utilize Ewald’s used car dealerships website, you will find we have many helpful resources and tools. You can search our inventory by brand, body style, and more. You can also get an estimated payment when using our online payment calculator tool. As well as start your pre-approval process when you fill out a secure credit application. If you prefer shopping in person, give us a call and make an appointment or just come in and see us at Ewald Chevrolet Buick near Milwaukee car dealerships. 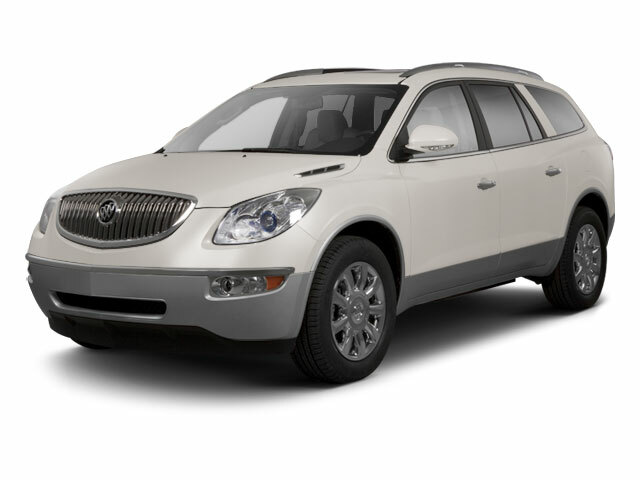 Are you looking for a Buick SUV for sale to meet your day to day driving needs? We are certain that we will have the right Buick SUV for sale within our incredible selection. Like a used Buick Enclave for sale at Ewald’s Buick dealership near Milwaukee. This used Buick SUV for sale will surely win you over with its style and versatility. This used Buick SUV for sale has incredible amenities to check out. Including a 3.6-liter V6 engine that boasts incredible horsepower and other capabilities. Also find features such as heated seating, navigation, a rear backup camera, and SiriusXM radio. And get ready to pile everyone in for a road trip. This amazing used Buick SUV for sale features three rows of seating that provides plenty of room for comfortable traveling. Make your way to Ewald's Buick used car dealership near Milwaukee and check out this used Buick SUV for sale and take it for a test drive. If a used Buick SUV for sale is not the ideal vehicle for you, check out one of the many other used cars for sale at Ewald’s new and used car dealerships near Milwaukee. Pass by the other Milwaukee car dealerships to find your perfect vehicle at Ewald Chevrolet Buick. We are ready to help you to discover the ideal vehicle to meet your daily traveling needs. Ewald Chevrolet Buick strives to be your Milwaukee car dealership for your next vehicle purchase. When you are ready to find the best cars, and car deals near Milwaukee car dealerships come to Ewald Chevrolet Buick. Whether you're looking to pay cash or finance your next used Buick SUV for sale, we’ve got the competitive car deals you need. You can get back out on the road faster and easier than ever when you come to our Buick dealership near Milwaukee. You will find Ewald Chevrolet Buick located at 36833 E Wisconsin Ave in Oconomowoc WI, 53066. Or you can give us a call at Ewald Chevrolet Buick at (262) 226-2842 to schedule your test drive.